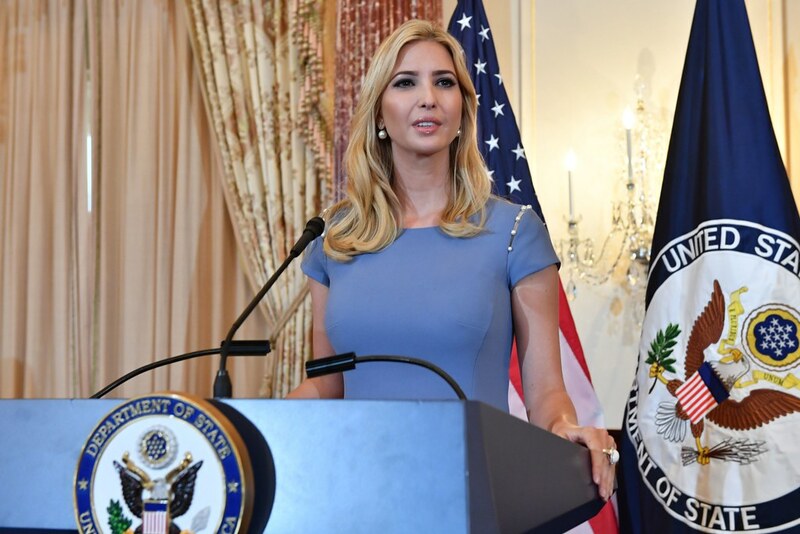 Ivanka Trump’s Women’s Day tweet received immediate ridicule by individuals criticizing her and her father for their pathetic track record on women’s rights. As one might expect, Twitter was swift to respond, with thousands of responses criticizing her and her father for their horrible record on women’s rights. Several of the responses criticized Ivanka’s business practices. Last summer, The Guardian posted an exposé of the horrors of the factory in Indonesia where Ms. Trump’s clothing line is manufactured. Worker’s interviewed agreed to talk only if the details about them were changed. According to The Guardian, her workers are paid the lowest minimum wage in all of Indonesia — and quite possibly the lowest in Asia. They make 40% less than the workers in the Chinese factories. Aside from that, many workers are paid so little that they cannot afford to live with their children. They spoke about anti-union intimidation and women actually being offered a bonus if they don’t take time off when they have their period. Huffington Post reported that: “Her clothing brand’s merchandise is produced in foreign factories, where laborers ― both men and women ― receive low wages and have limited ability to advocate for themselves. Your tweet is hypocritical. You work for your father, a known misogynist, serial adulterer, serial harasser & abuser. Not only that, you have never renounced his behavior.